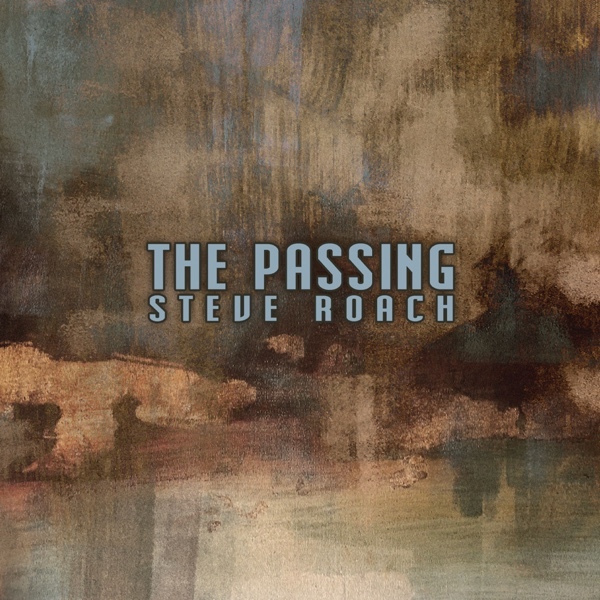 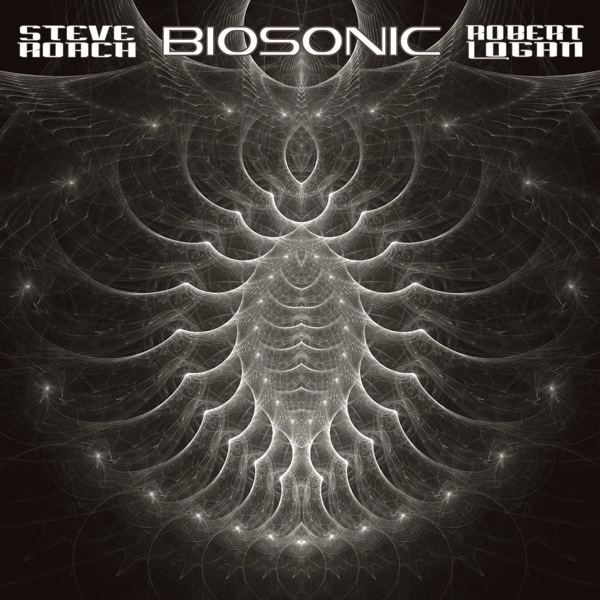 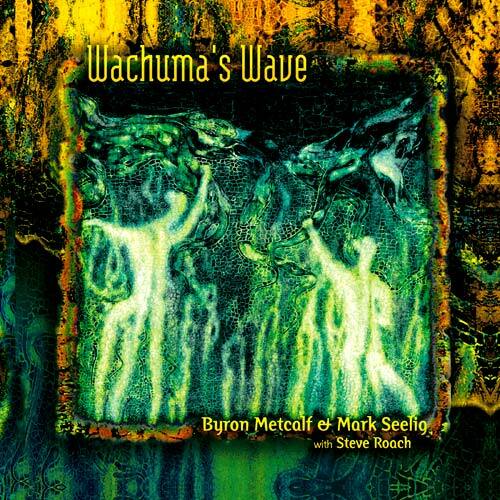 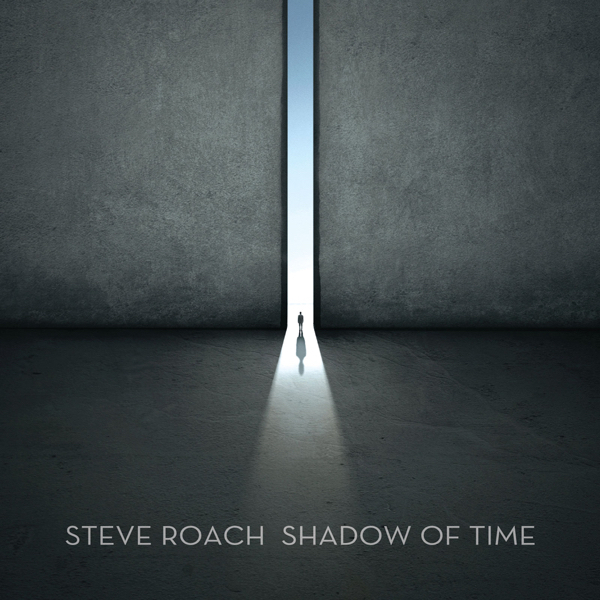 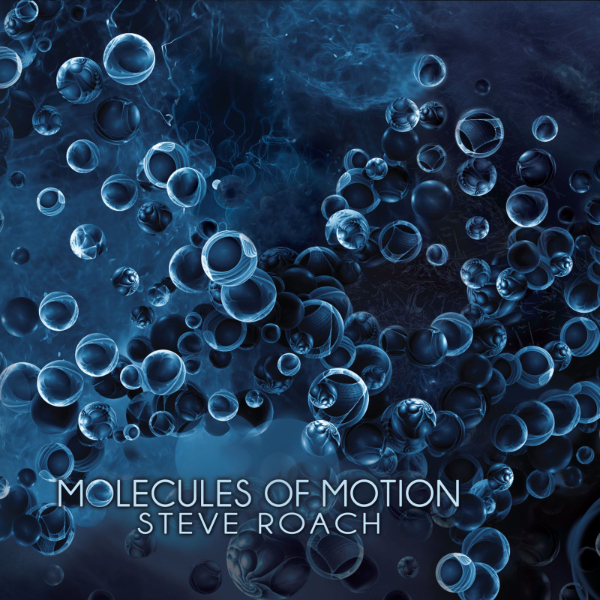 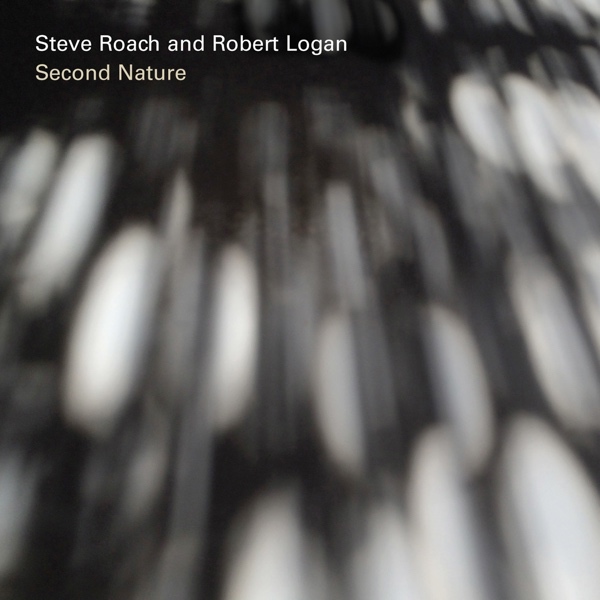 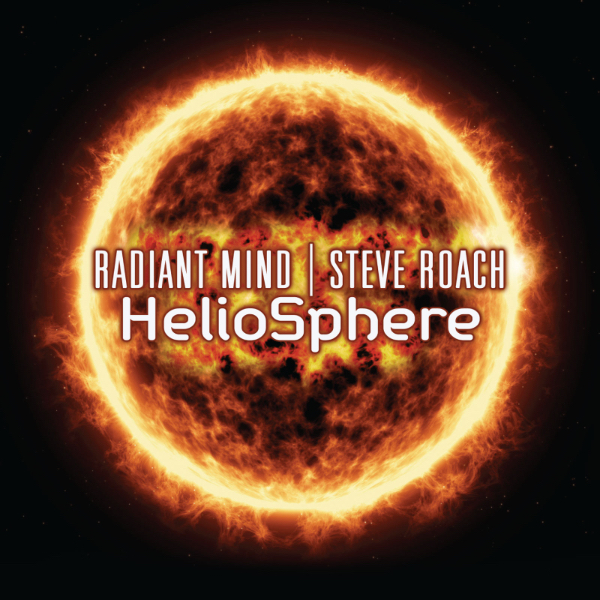 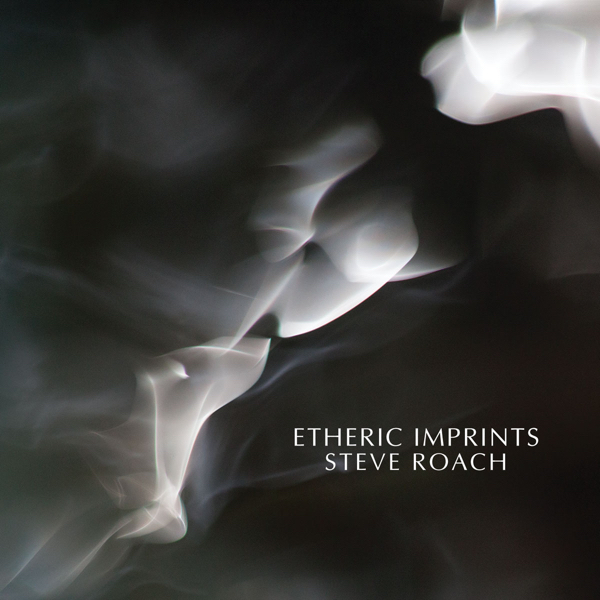 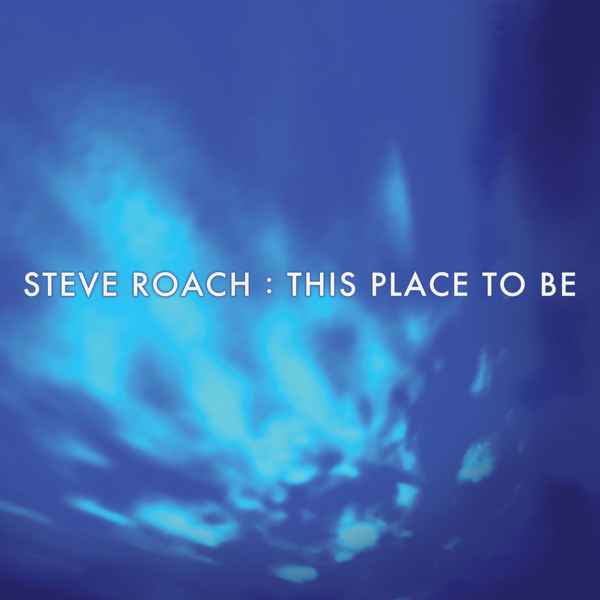 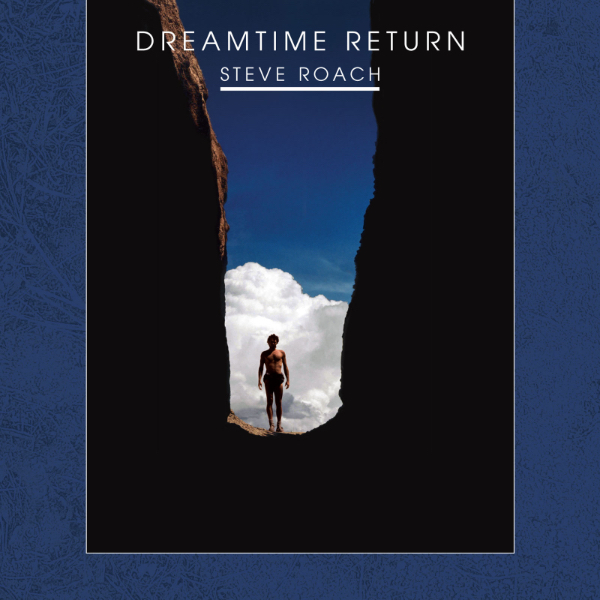 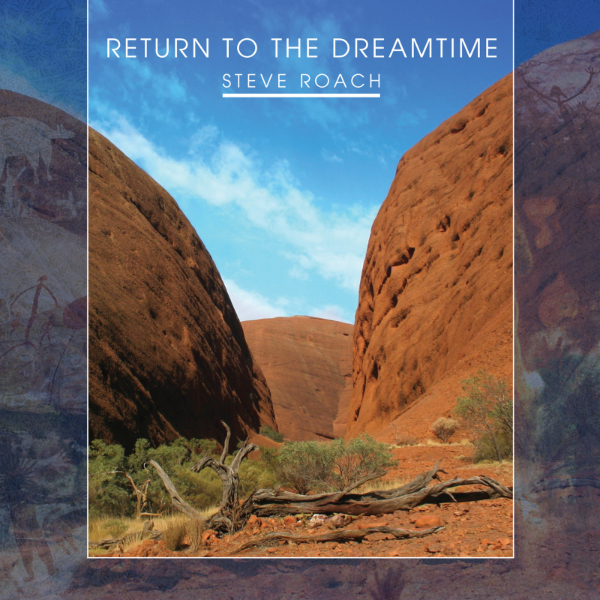 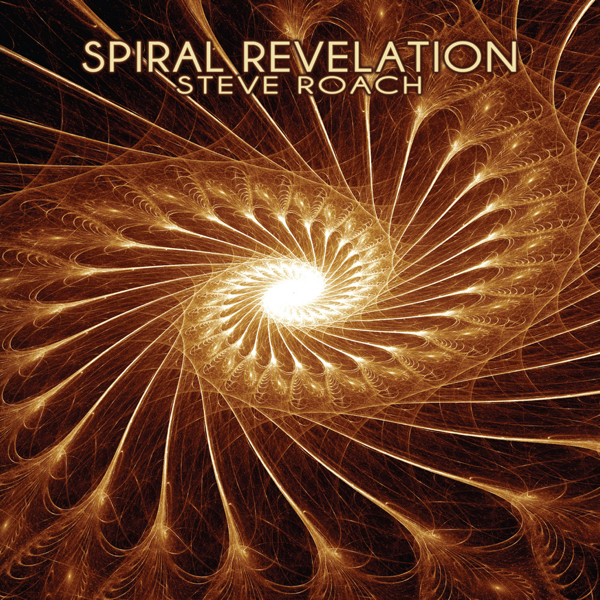 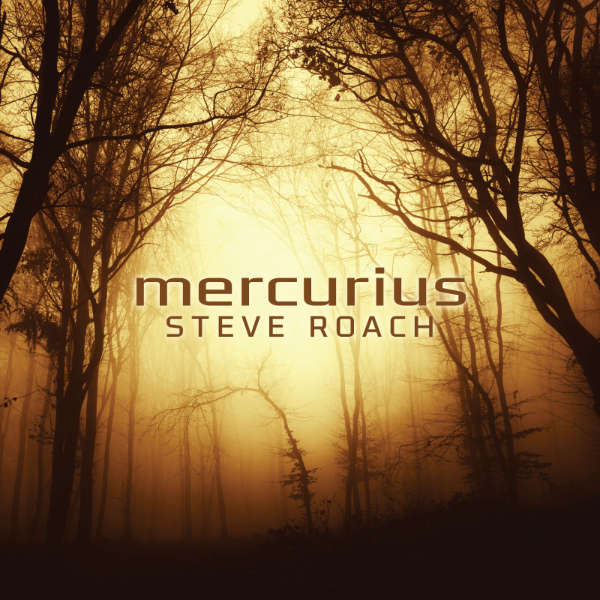 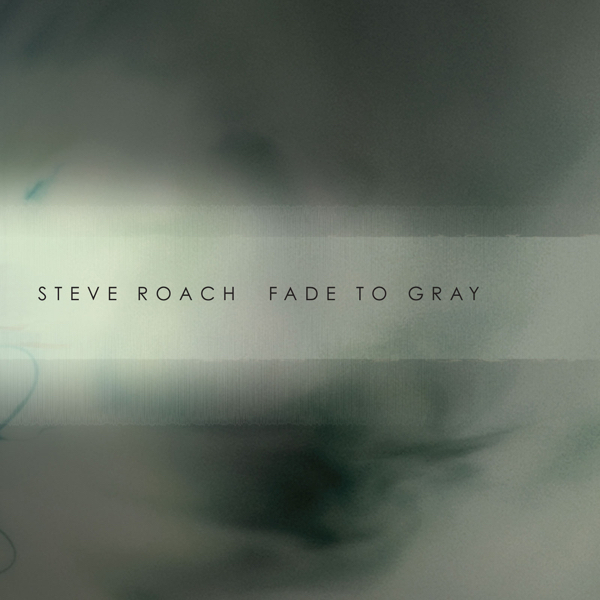 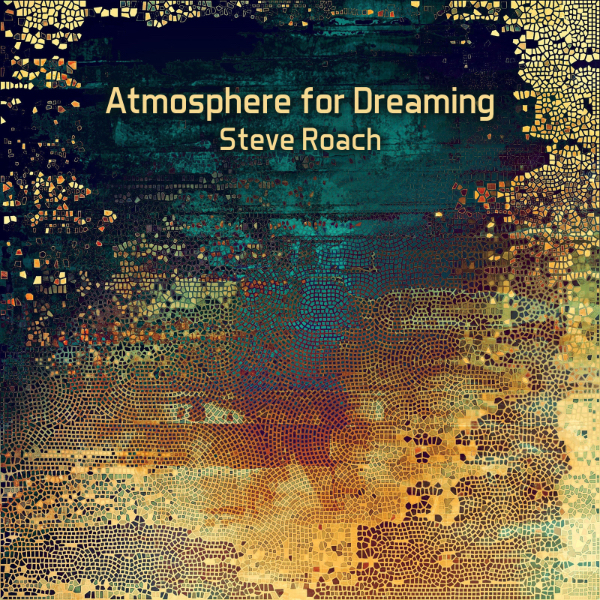 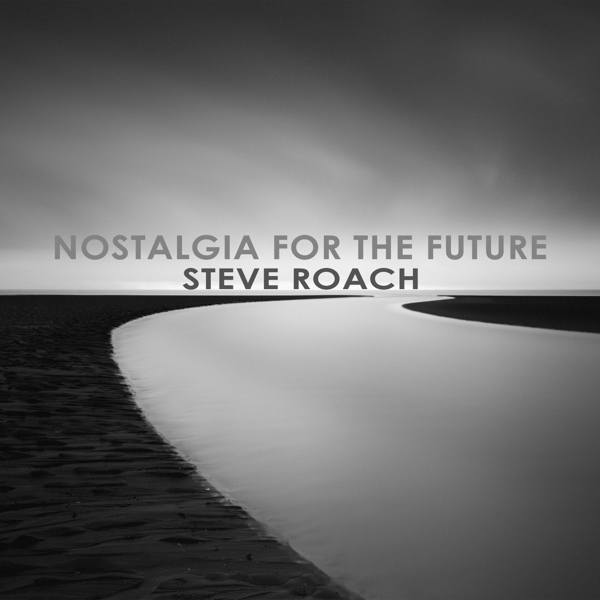 In this new atmospheric opus, pioneering composer and artist of the transcendent Steve Roach explores the confluence of texture, tonality, sonic abstraction, continuity and space with a set of 6 interconnected paintings in motion. 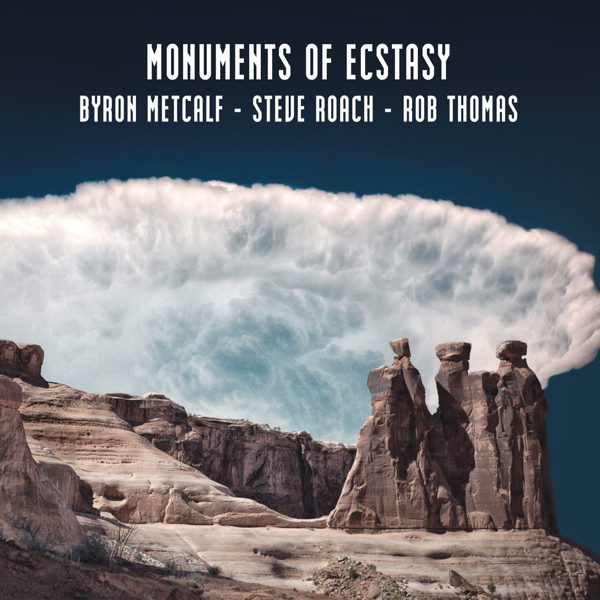 The spirituality of sound is central to these emotional landscapes with infinite horizons. 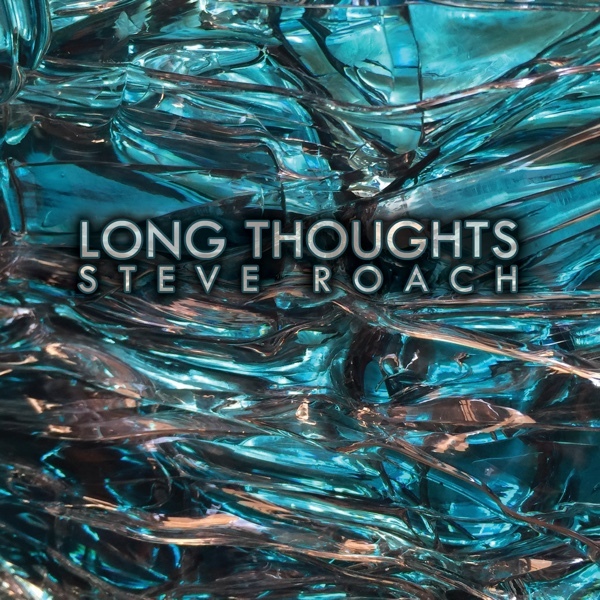 In the way visual artists mix their colors and utilize the natural light-infused ambience of the studio to support the piece as it evolves, Roach initiated these mystical sonic states under the influence of the late hours at night. 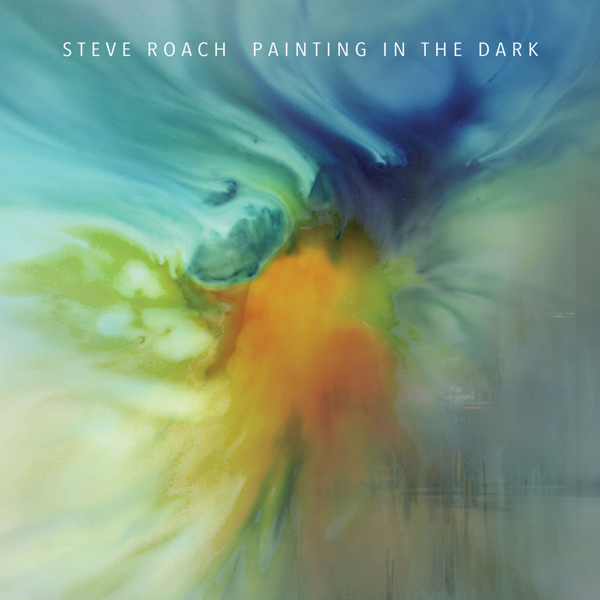 Within the shroud of natural darkness and a few low level lights in the studio supporting the creative flow, these paintings in the dark were born. 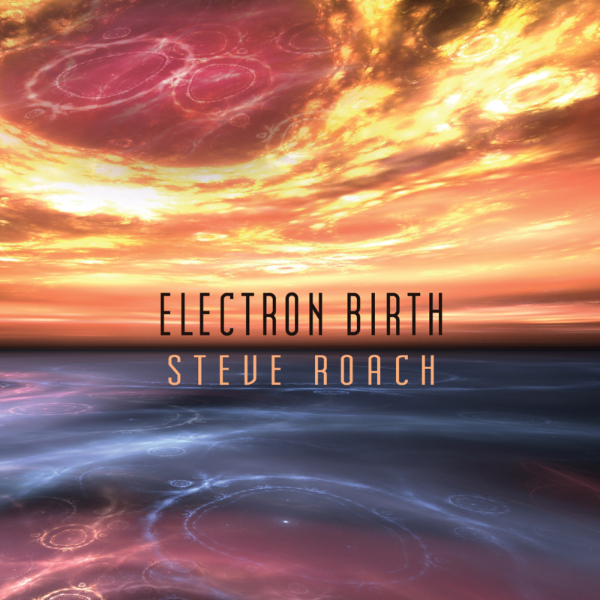 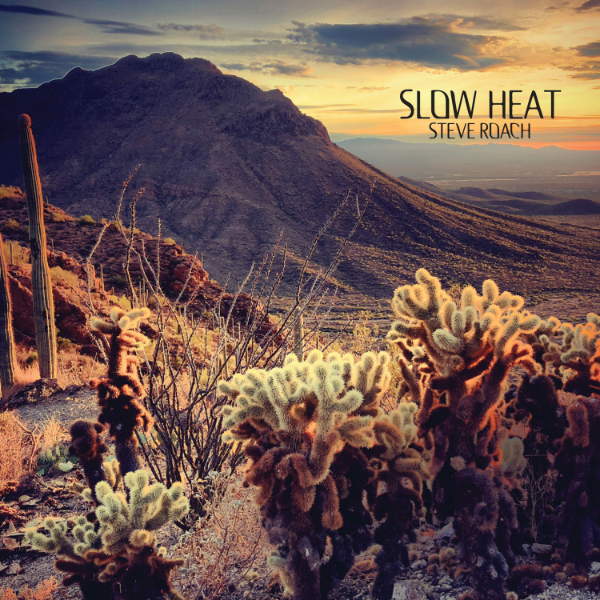 Steve often finds parallels in his creative process to that of a painter or sculptor and aspired in this direction before discovering electronic music as his main form of artist expression. Painting in the Dark presents an aesthetic that is unique to Roach’s work – embracing the mystery and wonder of sound as a constant evolving companion to the ongoing bloom of consciousness.